What kind of finish did you use on that cherry panelling? Looks great. Glad you like it. 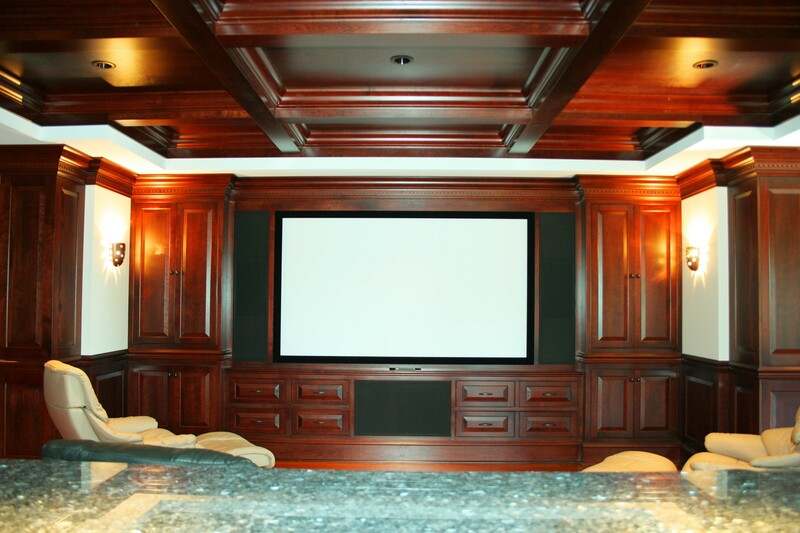 This paneling was finished with a black cherry stain and top coated with multiple coats of satin pre-catalyzed lacquer.